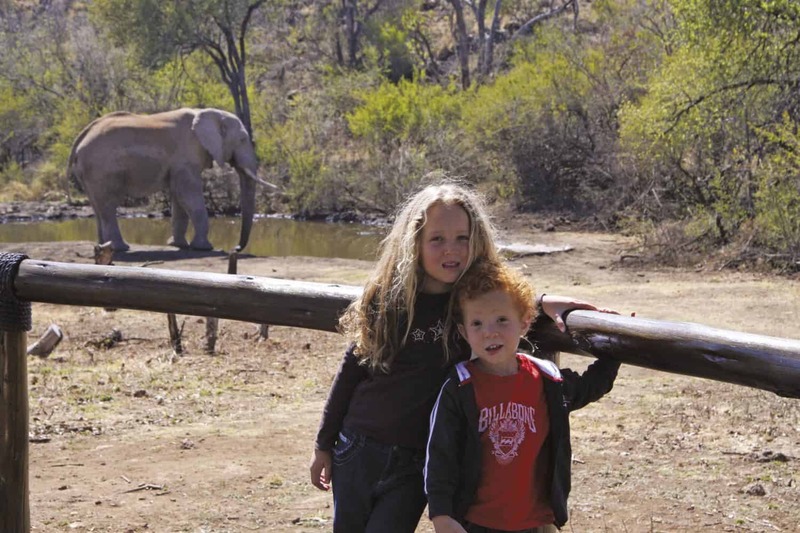 Tuningi Safari Lodge is one of few ‘Big 5’ game reserve lodges specialising in families with children of all ages. Often parents have to compromise their family time in favour of an exclusive bush getaway as many luxury lodges do not cater for children. However, Tuningi has launched its kids’ programmes to cater for family getaways, which entails a number of ‘firsts’ in bush activities. 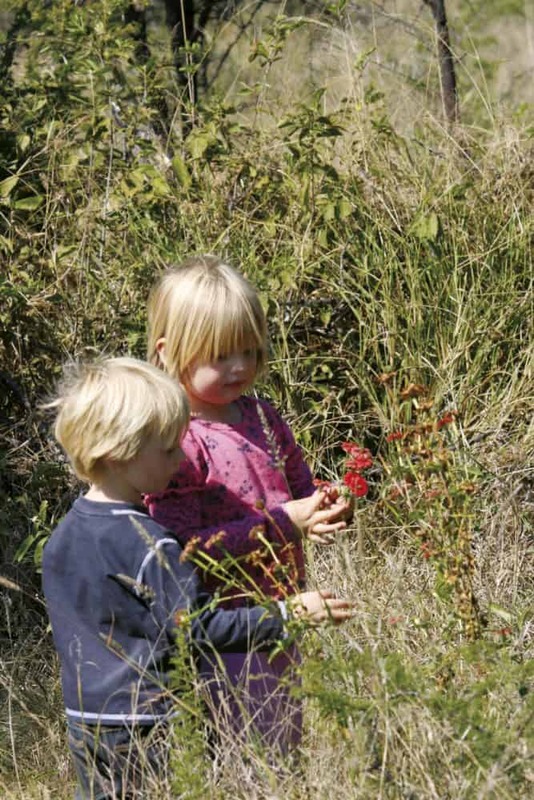 Children five years old and over are able to enjoy the usual daily game drives along with experienced rangers, their parents and other guests, while children below five years old are issued with a workbook and taken out on their own, for shorter ‘bumbles’. 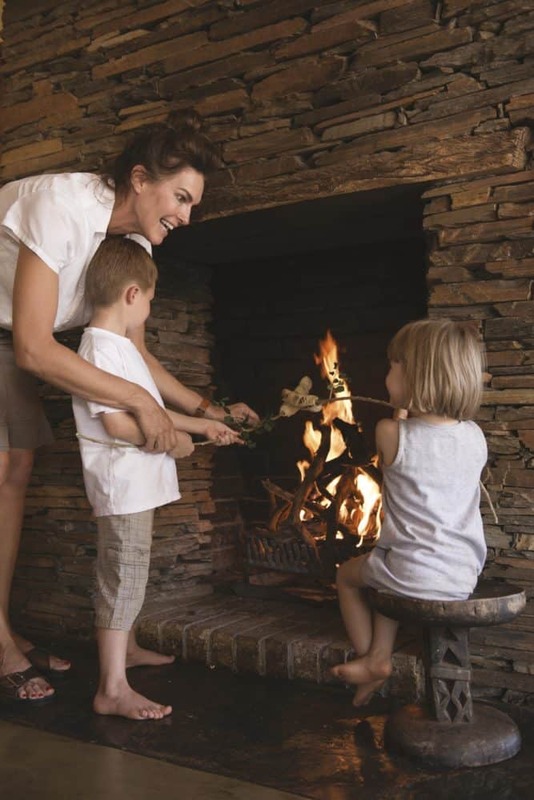 While parents enjoy the early morning game drives, the children will be looked after by the lodge’s professional child minders until they wake, after which they are taken to the main lodge for breakfast. After breakfast, these children go on a 1 hour’s drive – called a ‘bumble’ – to one of the waterholes with a ranger. Before heading off on their drive, the kids are issued with a work book (for those old enough), in which they can tick off the things they’ve seen such as dung, animals, spoor, birds and trees. 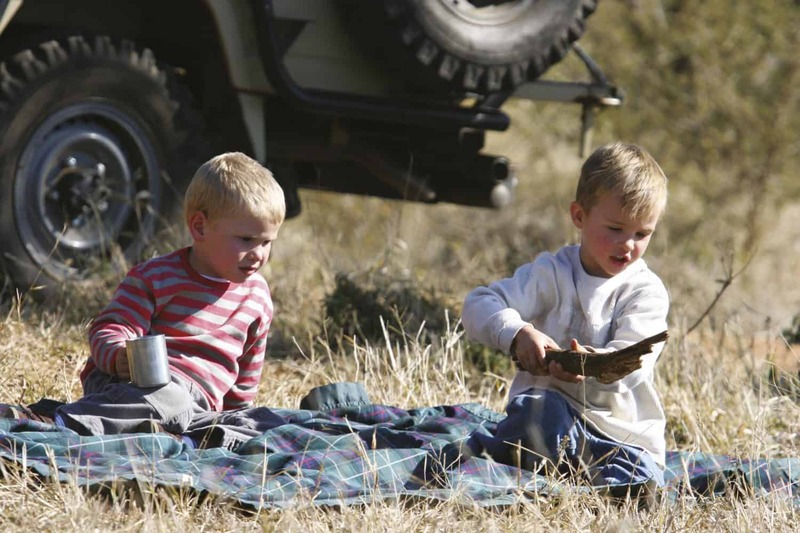 During afternoon game drives, treasure hunts for children can be arranged and an educational talk on the items found is given by a knowledgeable staff member. In the evenings, children can eat dinner in their room or they can enjoy an interactive dinner with a chef, who allows them to make their own foodie treats. All other free time is spent drawing, clay modelling, building puzzles, swimming and relaxing by the pool. 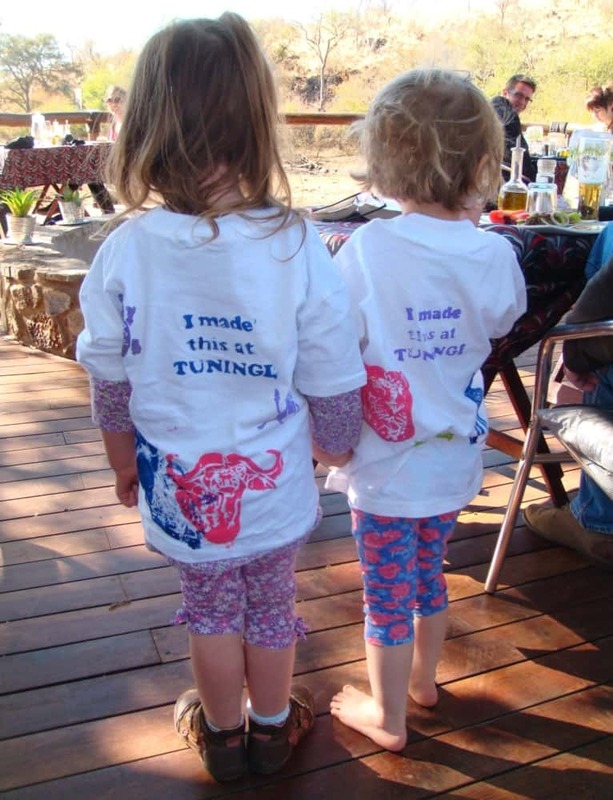 At Tuningi we are passionate about kids, and would love to welcome you and your kids to the most enlightening and memorable bush experience. There is always a watchful eye of an experienced child minder available, to ensure they are kept busy and safe, while the parents can relax and enjoy their stay. Game drives & kiddies bumbles. Treasure hunt to find nests, bones, eggs, snakes skins and other items. T-shirt painting with animal stencils. Tracing of tracks around the waterhole. 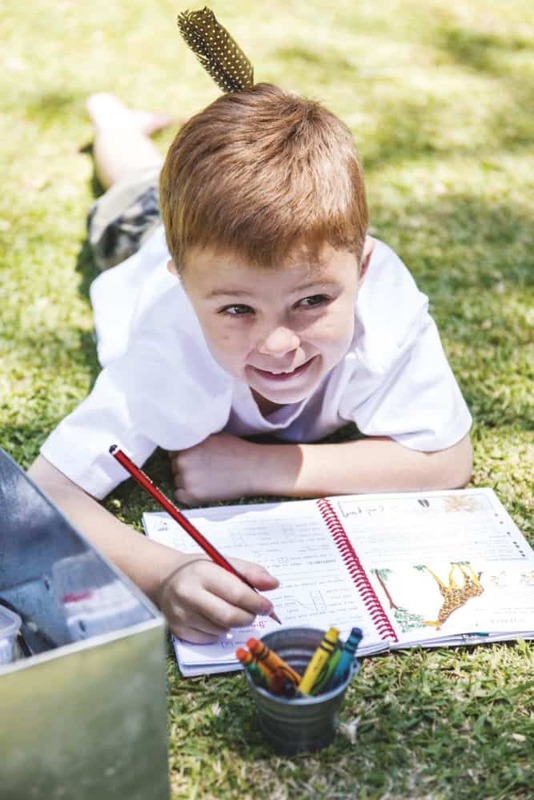 Kids activity booklet which include games, mazes and colouring-in. Drawing, clay modelling, puzzle building. Watching the animals at the waterhole. Everyone was so welcoming and friendly. We were a family of 4, including 2 kids ages 11 and 8. Here’s what I loved most about Tuningi – kids are not just tolerated like at some other resorts we have been to – at Tuningi kids are 100% welcomed…Toys, games, safari drives, special menus at each meal, kid size robes and slippers in their bedroom, etc. I could go on and on.